As a database administrator, MySQL Workbench is my best friend. I mostly use this software to manage my MySQL Servers remotely. MySQL Workbench is a free, powerful GUI tool for MySQL Server. We can do a lot of things with this software. 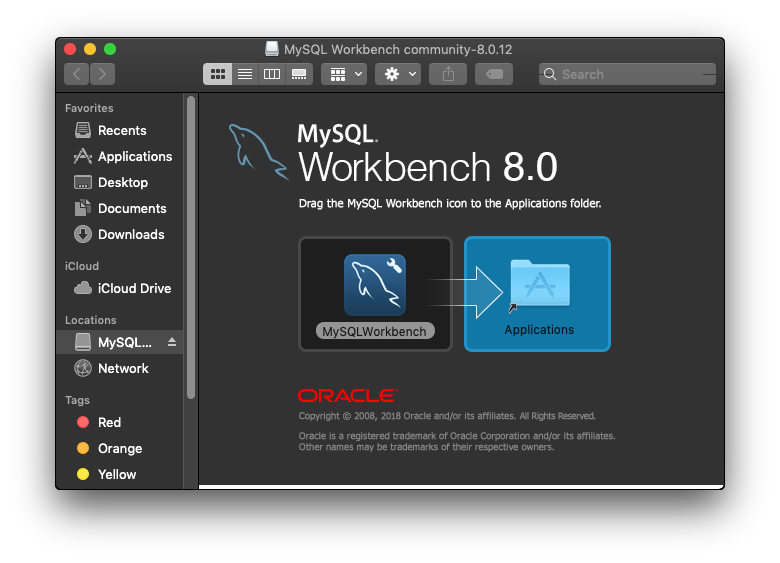 This article will show you how to download and install MySQL Workbench 8.0 on Mac OS X Mojave. 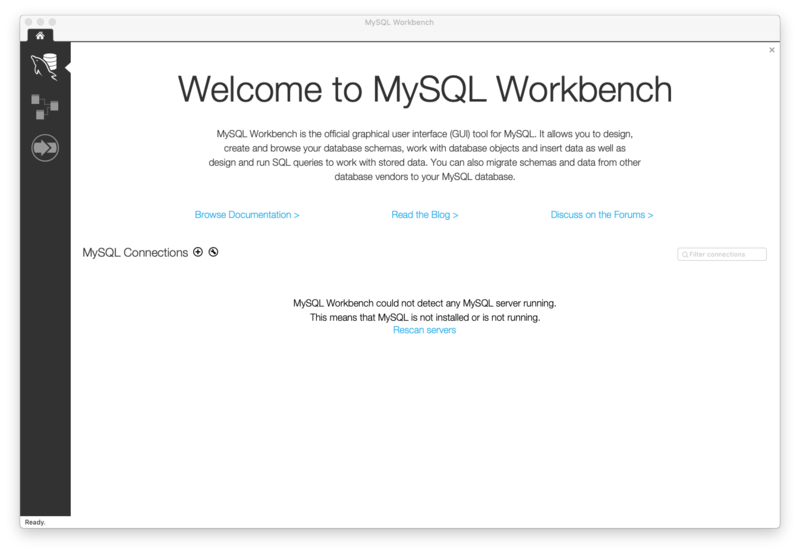 During our tests, this new MySQL Workbench version 8.0 works very well on my Mac OS X Mojave. The program runs smoothly without any problems. I can connect and manage all my servers from my Mac. You can use this program to transfer or migrate your database from one server to another. No need to pay anything because this software is free to use. Next, double click the mysql-workbench-community-8.0.12-macos-x86_64.dmg and Mac will verify the file. You can skip the verifying process since it take some times. Then, you should see the following window open up. To install, simply drag and drop the MySQLWorkbench icon to the Applications folder. Wait for a few moments until the process completes. Now enjoy Workbench on Mojave.